Friday is all about your Middle Age Shout Outs. Get involved via #Masos. 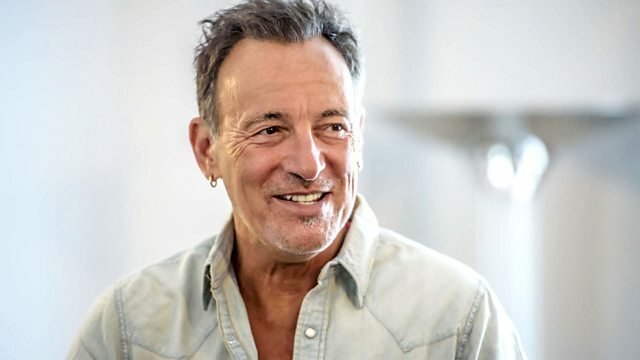 Also, Matt Everitt interviews The Boss - Bruce Springsteen joins the show after 9am to chat about his new autobiography. Just A Little Misunderstanding: Rare And Unissued Motown 1965-1968.